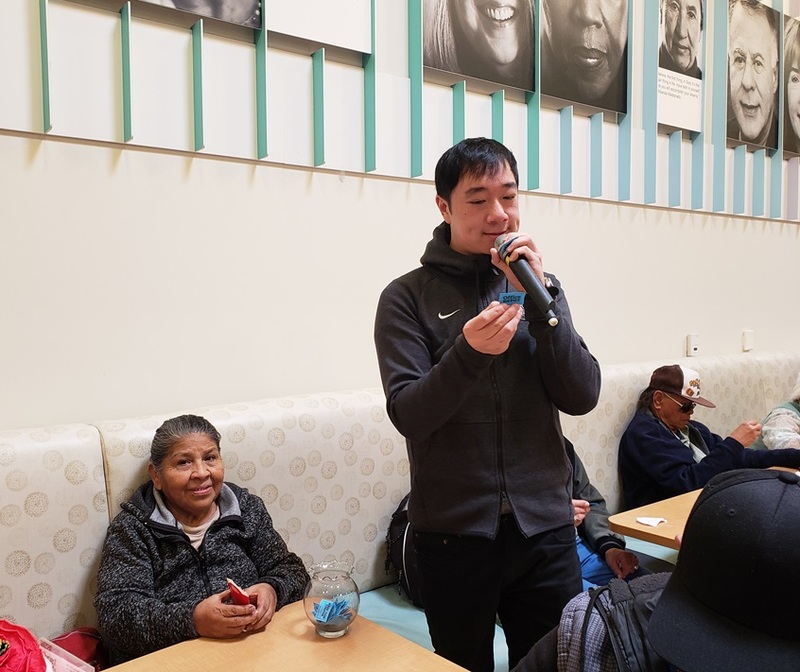 Members of the Asian Pacific Alliance of County Employees (APACE) recently served meals to 260 seniors at the Gary and Mary West Senior Wellness Center in downtown San Diego. The employee resource group members volunteered with Serving Seniors, a nonprofit which serves low-income and food-insecure seniors. They plated food, delivered trays, talked to the seniors and hosted a fun raffle for participants. APACE holds volunteer events with community partners throughout the year. To learn more about APACE, visit them on InSite.